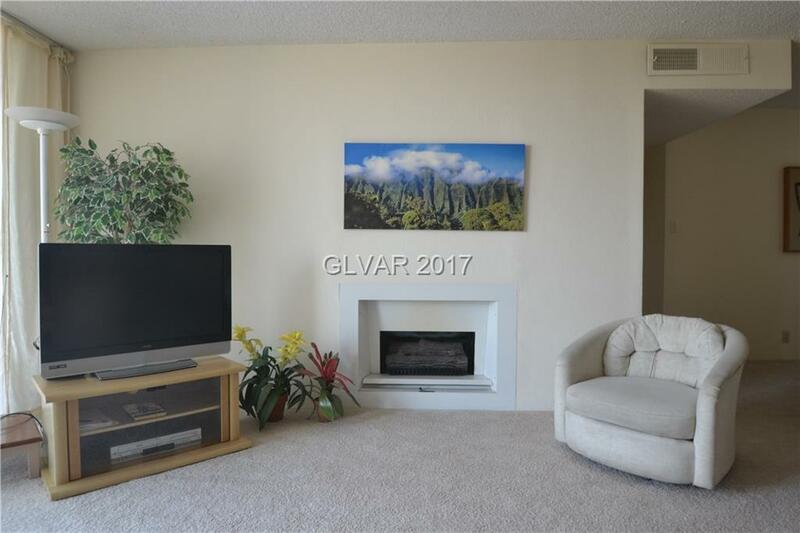 Spacious and ready to move in 1,549 square foot plus living space in this wonderfully remodeled 2 bedroom condo. 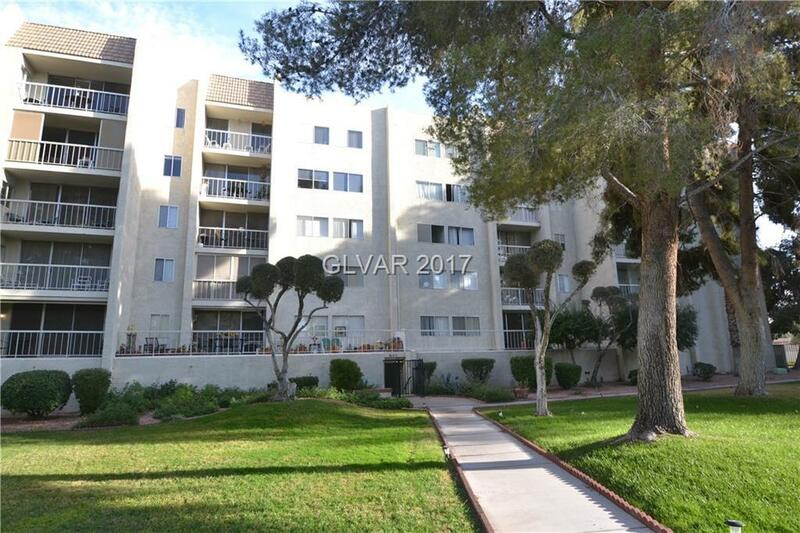 Enjoy off Strip living in Las Vegas on this 4th floor residence. This residence has upgraded, insulated windows and slider. 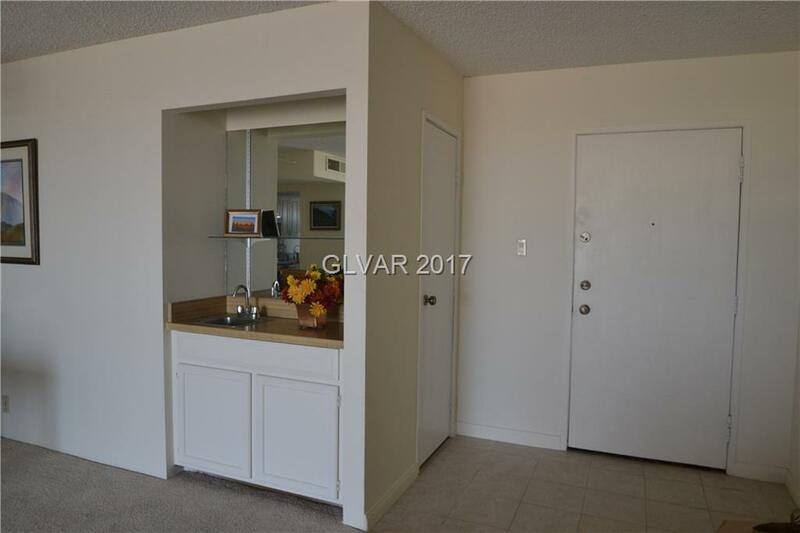 Condos provide 24 hour guard gate access. Reserved covered ground floor parking for residents, plus open parking for guests. 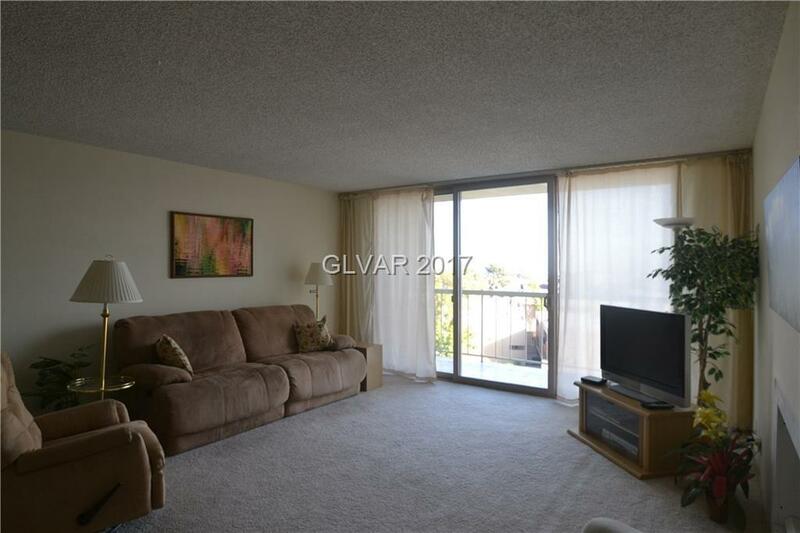 Beautiful 55 age plus community with multiple facilities. Easy access to shopping.